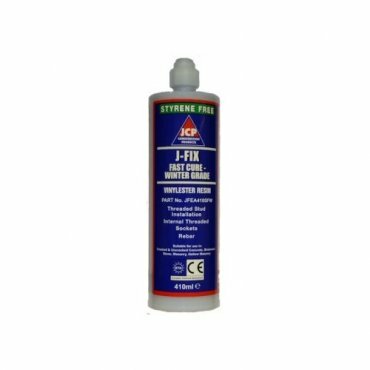 A fast cure or winter grade injection resin which cures down to -10 degrees centigrade. 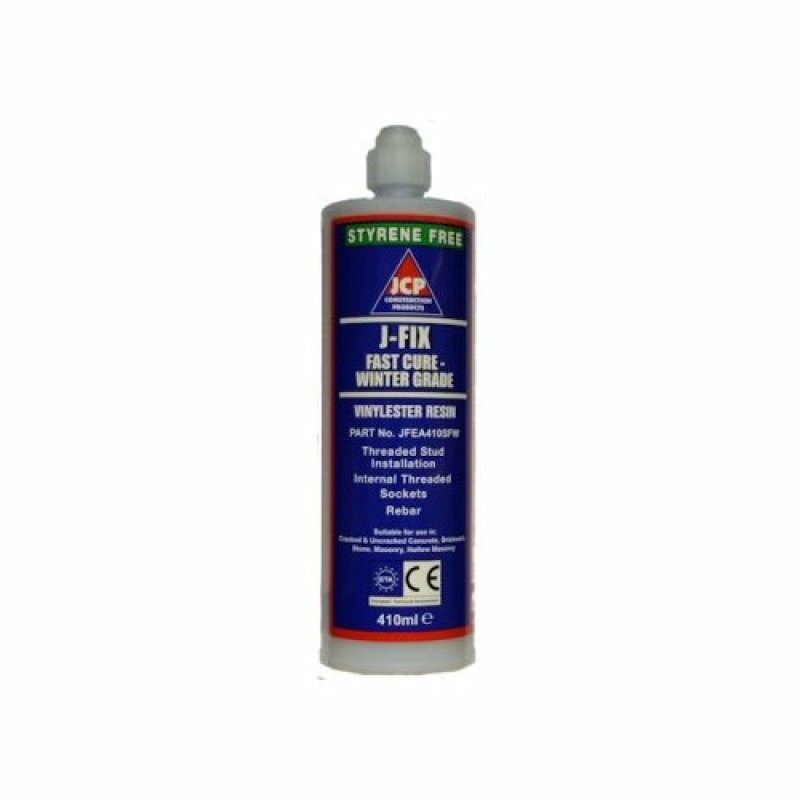 The Vinylester 2 Part injection resin is suitable for use in solid concrete, solid brickwork and natural stone as well as hollow materials using a suitable sleeve. The Vinylester 2 Part injection resin is suitable for use in solid concrete, solid brickwork and natural stone as well as hollow materials using a suitable sleeve. It can be used for installing threaded studs, rebar or internal threaded sockets.